Instant insight into global fleet portfolios. Deal Manager takes in fleets from all major fleet management systems. 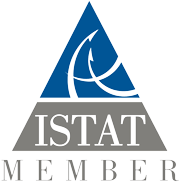 Manage Aircraft Assets and Portfolios, drill down to asset level by MSN, Asset Type, Lessee Name and more. Manage your aircraft assets - view available and on-order assets. It goes without saying that having an insight into the global fleet requirements and opportunities within is an incredibly valuable if not essential data resource to have at hand. The Deal Manager accepts fleets and asset imports from all major fleet management systems and full functionality is shipped, as standard, with both the Deal Manager and the Lease Manager. Integrate to the Lease Manager. 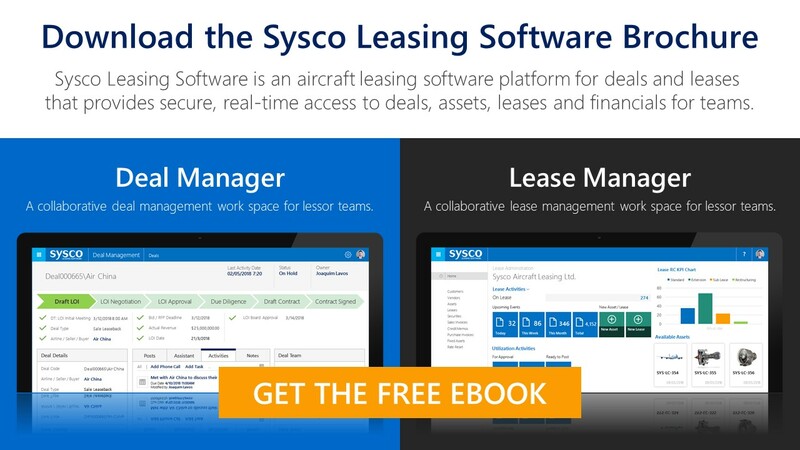 Lease Manager is the sister application of Deal Manager and brings a range of asset and lease financial management to the Sysco Leasing Software suite of products. When used together, Deal Manager and Lease Manager talk to one another providing seamless, two-way synchronisation of information – with approval changes for automated imports from external systems on key accounts.